After having gone through the process of buying recording equipment to produce my own Irish Traditional album ‘If We Only Knew’ in 2014, this year I was ready to take my solo music into a professional studio setting. It will be a different undertaking than anything I have done in the past. I’ve wanted to make a professionally recorded album of original music ever since I started playing, and after years of putting it off, it’s now time. In the past while recording with Socks in the Frying Pan I’ve had the opportunity to work in fantastic recording studios with unbelievably talented engineers. So there were a number of locations that I could have chosen from. But those studios that I have worked in in the past specialise mostly on Irish music. I wanted the recording method on this new album to blend with a modern singer-songwriter vibe, so a different studio was necessary. 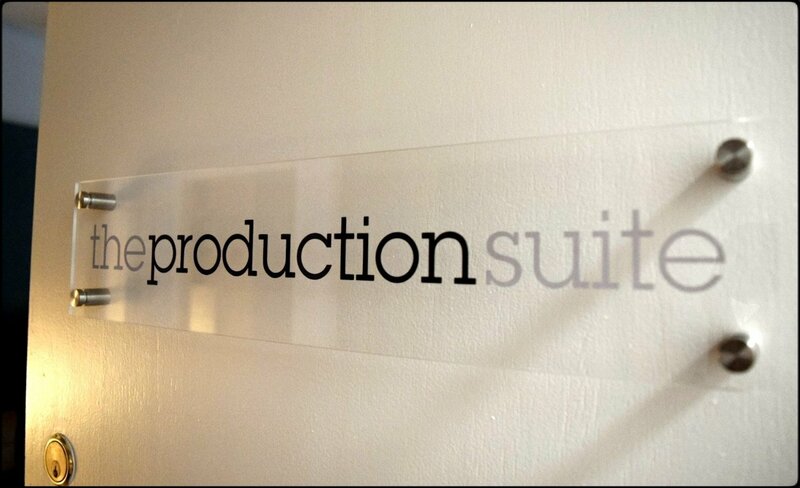 Enter The Production Suite. I found The Production Suite through the music of Emma Langford. She’s a great friend and an amazing singer-songwriter. Her debut album ‘Quite Giant‘ was recorded, produced and mixed at the Production suite with engineer and producers Graham Murphy and Chris O’Brian. They came with high praise and an extensive track record of working with artists of varying genres . After my first meeting with them I knew I was in good hands and they had an enthusiasm about the project that was very encouraging. Their set up was relaxed and their method was to have the guitar and vocals stand out in the mix just as it would if I was playing directly in front of someone. They have a keen ear and can spot when I’m just going through the motions and not actually “falling into the song”. They give me the time to be at ease in the recording space and get into the lyrics. And that’s what actually makes a good performance, not the crisp note perfect run through of a song, but having real heart in each take. I’m optimistic, which is pretty rare for me. It is so inspirational to see the creative process of others. Thanks for sharing! This gets me motivated to “kick it” in my sewing studio and forces me to stay focused on the current project. Ha, glad it got you motivated Colleen. Enter you name and email address below and you’ll receive Aodán Coyne’s latest single – FREE!